Following on from The Cribs announcing their first live shows of 2015 last month, the Wakefield trio finally unveil news of their sixth studio album entitled 'For All My Sisters'. Marking the band's first outing since 2013’s career highlighting ‘Payola’ and 2012’s Top 10 album ‘In The Belly Of The Brazen Bull’ the new album is set for release 23rd March 2015 through new label Sonic Blew / Sony Red. 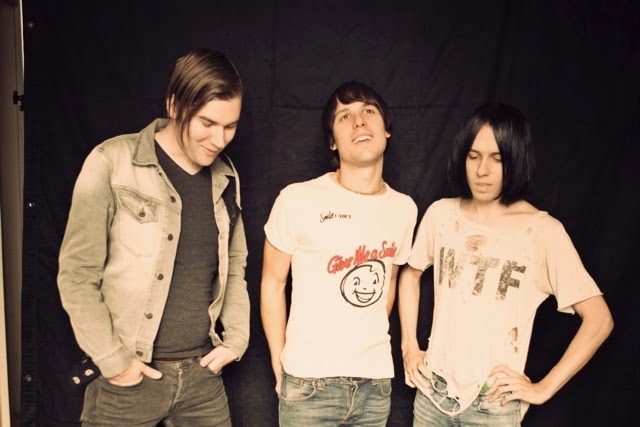 Fans will be able to pick up the forthcoming record on double 12” vinyl, CD, deluxe CD/DVD – featuring live footage from the band’s two Christmas 2013 shows at Leeds’ old Town & Country Club – and digitally through the band's website: www.thecribs.com. In the meantime be sure to check out the first teaser track An Ivory Hand above.